Plan on working overseas, traveling, or connecting with friends and family abroad? 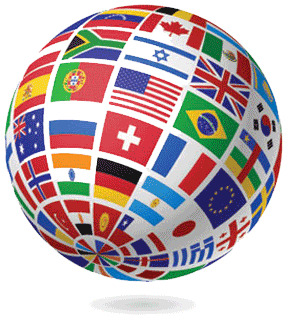 Enroll in foreign language classes in Howard County. Opportunities abound in Howard County and beyond for those who can keep up with today's multilingual world. 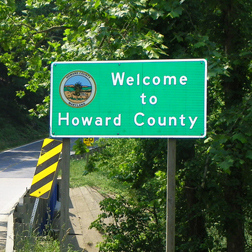 Keep up with Howard County.